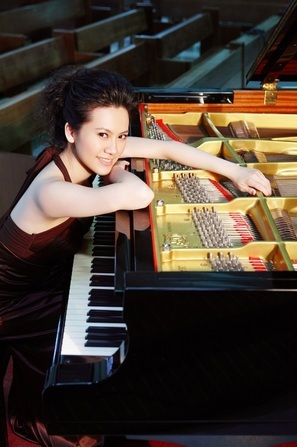 The Heisler / Yeh Duo is coming to the Orlando white house on Sunday, November 24th at 7:30pm. Their concert will feature music by local composers such as Thad Anderson, Scott Dickinson, Robby Elfman, Keith Lay, David Nielsen, Sun Mi Ro, and Justin White. Tickets can be purchased at https://www.artful.ly/store/events/1603. The Heisler / Yeh Duo is an award winning chamber ensemble devoted to the creation and promotion of contemporary for the saxophone and piano. 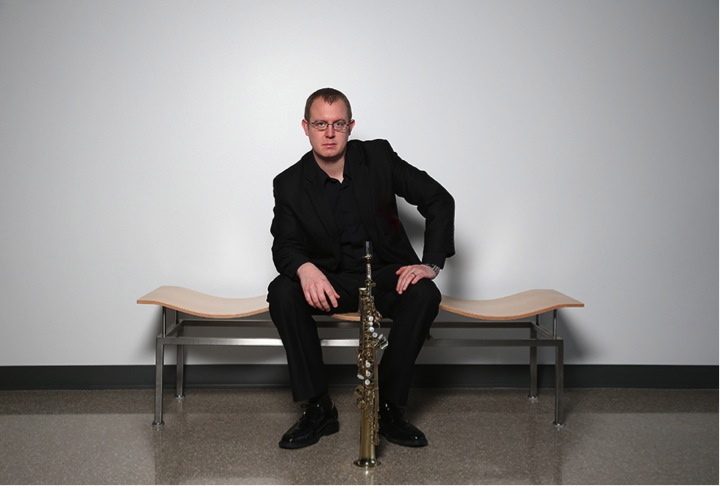 Saxophonist Jeffrey Heisler and pianist I-Chen Yeh have performed throughout the world and have worked with notable composers such as Ellen Taaffe Zwilich, Steven Stucky, David Gillingham, Marc Mellits, Andrea Reinkemeyer, Jeff Weston and Timothy Stulman to create new repertoire for this ensemble. Recent concert appearances include performances at (le) poisson rouge (NYC), the Interlochen Center for the Arts, the Yamaha Performing Artist Center (Taipei, Taiwan), the Taiwan National Concert Hall, New Music Festivals at Bowling Green State University, Ball State University, Kent State University, and Manchester University, and many other Universities and Conservatories throughout the United States. The Heisler / Yeh Duo is a major proponent for new music, however frequently perform transcriptions, masterpieces of the classical repertoire, and stylized popular music as well. 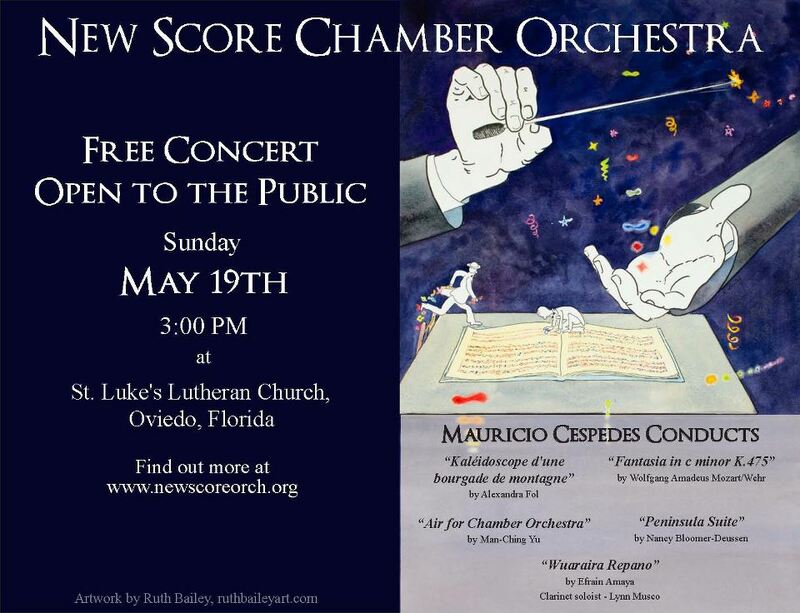 New Score Chamber Orchestra is putting on a concert on May 19. If you’re available, please come and hear some wonderful new music and show your support for a terrific organization. Below is the concert information, which can also be found on their Facebook page.